The bottom line: Check with your doctor before using this pill. It is loaded with caffeine and other ingredients that speed your heart rate. Lipo 6 is a fat burning pill that uses known ingredients for weight loss. 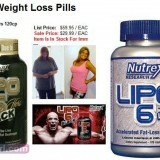 The manufacturers believe that by combining these ingredients, Lipo 6 could ensure faster weight loss. Lipo 6 is a diet pill that likes to push its envelope on its ingredients on weight loss. All of their ingredients, as of this writing, are legal but that doesn’t mean it’s completely safe. 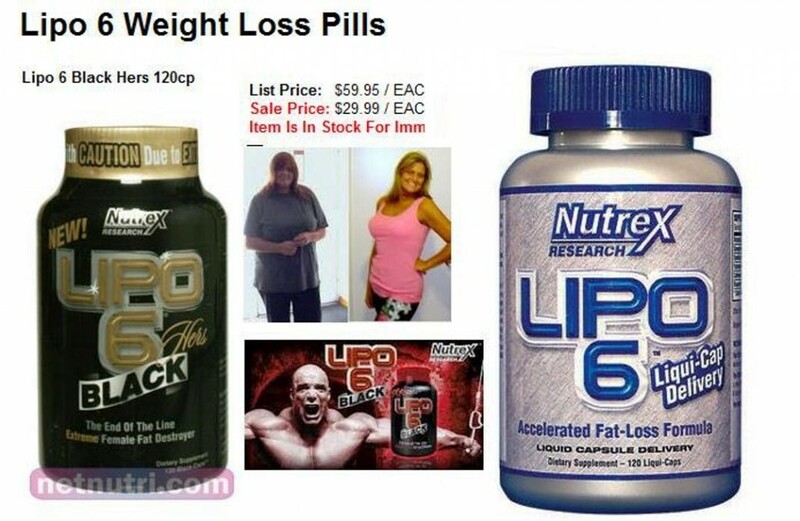 Before it was banned by the FDA, Lipo 6 had ephedra as part of their weight loss ingredient. The diet pill believes that by “igniting a strong thermogenic effect” Lipo 6 should increase your metabolism and increase fat burning rate. Their ingredients points to this reaction which is good however, they furthered their claim that Lipo 6 actually helps in controlling their appetite. Unfortunately, their ingredients seemed to suggest otherwise. Most of these products can induce rapid heat in the body which could cause increase in metabolism. But none of these have been clinically proven to control the appetite. Obviously, Lipo 6 is heavy with Caffeine. 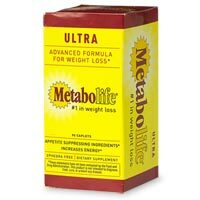 It’s already a proven ingredient in promoting increase in metabolism. The energy that comes with caffeine is also well known and Lipo 6 clearly has acknowledged this and decided to concentrate their product on Caffeine. On the other hand, heavy use of caffeine has its side effects. It increases metabolism by increasing the blood flow in your body. That means caffeine could heighten blood pressure and heart rate in the body. If the user is weak or has heart conditions, he or she might go down with heart attack or stroke. Mood swings is also expected because caffeine could cause the user to the jittery all the time. Guggulstrerones is known to increase metabolism. This ingredient increases thyroid output which causes fat burning behavior in the body. However, the content of Guggulstrerone in the diet pill is not enough to induce metabolism. It is recommended that 1.5 – 3 grams has to be present in the pill so that Guggulstrerones’ effect could be felt. At 20mg per pill, it would take more than 10 pills before Guggulstrerone could actually help in the fat burning process. Yohimbe is already a well known fat burning component, but its content is too small to take effect. Synphrine is a relatively new ingredient to the world of weight loss. But that doesn’t mean it’s bad for you. On the contrary, this ingredient taken from bitter orange could actually foster increase in the fat burning process. Bioprene also has the same results with Synphrine. However, its efficiency is not yet tested when integrated with other products. Lipos 6 could be a good fat burning pill but with the wrong formula. It has concentrated too much on caffeine that it eventually increases its side effects which could be dangerous for the body. Extreme caution and a doctor’s recommendation should be taken before taking this fat burning pill.